The joy of music is found not just in the words, notes, and grooves, but in the connections that we forge with each other through them. That's what beats at the heart of the South Austin Moonlighters and has since their very first gig. “The first time we performed an original composition, the instruments and voices fell right into place immediately,” bassist/vocalist Lonnie Trevino says. “It was obvious that something special was happening. We felt like kids again.” And so it was that Trevino joined forces with guitarists/vocalists Chris Beall and Phil Hurley, and then-drummer/vocalist Phil Bass who was later replaced by Daniel James. 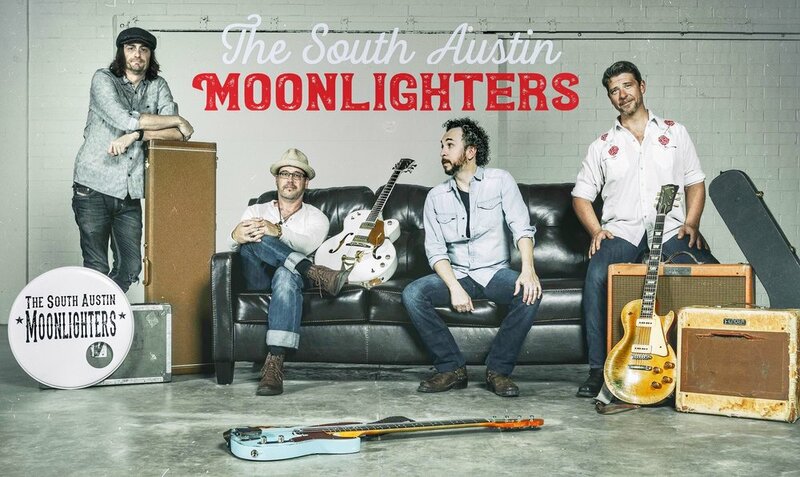 Though superlative writers in their own right, the South Austin Moonlighters drop a couple of cover songs into the mix, as well, including the album's closer, which finds the guys shooting the moon with a Crosby, Stills, and Nash mash-up that combines “Daylight Again” and “Find the Cost of Freedom,” which was suggested by their label. Their rich, honey-like harmonies lift every song they touch, even the iconic ones. “'Find the Cost of Freedom' is just a chorus, so it seemed ridiculous to do that,” Trevino explains of the initial idea. After a little research, though, he found a video of Stephen Stills playing a solo version of “Daylight Again,” then one of him doing it with Graham Nash. “I said, 'We need to do the harmonies like this! '” Trevino threw together an arrangement while Osborne focused on the message. But the song really came together when Beall and Hurley tuned their acoustic guitars down to A432 instead of the standard A440. 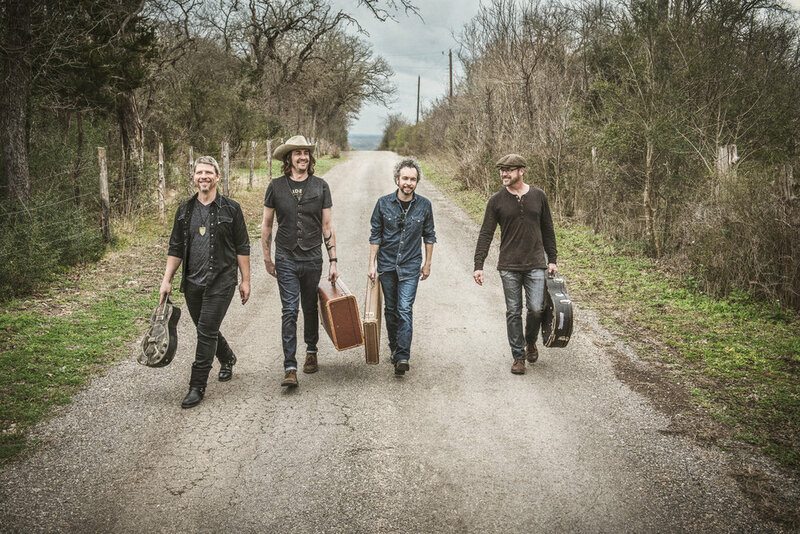 In that moment, as in all the others on Travel Light, the South Austin Moonlighters connected to and through the joy of music. And that's a gift they not only give themselves, but also anyone who hears them.